Here you find the best Travel Hacks! 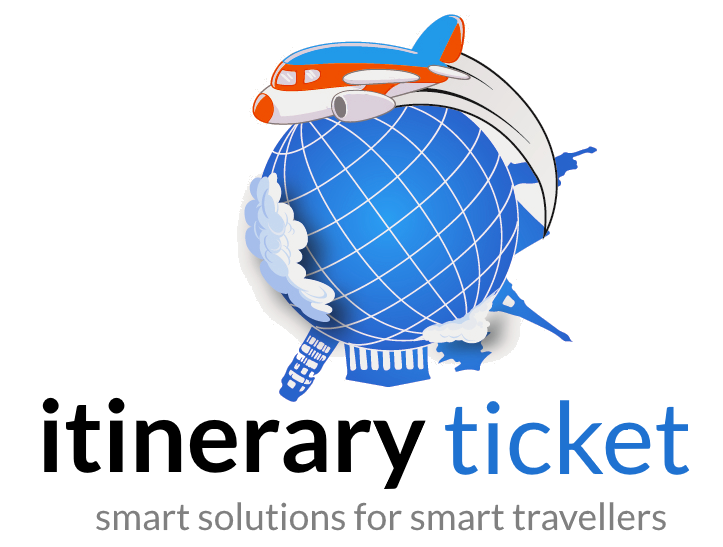 A Traveller in these days wants to avoid any kind of inconvenience on his trip. Travel Hacking is for some people a kind of a new profession. It starts high value traveling tips about cheap flights, some even share their experience with a free flight, tips or hacks about luggage, travel sized suitcases, how to avoid jetlag, how connecting with the flight attendant might help you to avoid the middle seat, how to get a Wi-Fi by hacking Wi-Fi passwords and much more. 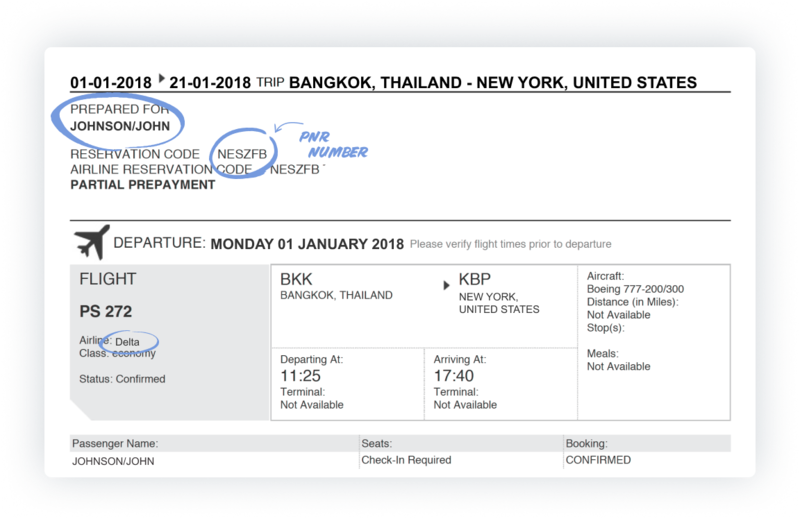 If you're flying One Way and need to show a return or return ticket, "borrow" a ticket via ItineraryTicket.com. Reserve a healthy meal (possibly vegan or vegetarian) after your flight booking and bring healthy snacks with you, e.g. Fruits or nuts. The best tip against jetlag: fasting. Eat at your destination 16 hours before your first breakfast. Check in online and use SeatGuru to find out where the best seats are in the plane. Pack your luggage wisely! Everything can be substituted except your credit card and your Passport. Packing a suitcase is challenging for each traveller, especially for long trips. Pack a padlock. In most backpacker accommodations, you can store your belongings in a locker, but I only trust my own padlock. Bring a foldable empty water bottle and refill it after the security check, instead of buying expensive water bottles at the airport and saving plastic. Even if it sounds great touristy: first of all we make a pilgrimage to the local tourist office. Because there's not only free city maps (which are really good), but mostly also City Tourist Cards, with which you can rip off the sights at discounted rates and usually also allow discounts in restaurants and bars. Especially for travelers on a tight budget a great opportunity to save money and still see a lot. Speaking of "see a lot": who wants to avoid hotels, who is looking for accommodation via airbnb or trying as a couch surfer - the latter has the charming advantage that it is on the one hand cheaper and brings you to another in contact with locals, almost always Have the very best tips on hand when deciding what to look at and what is not worthwhile. Dress like a local. In the vast majority of cases that means: run around, how you would run around at home. No functional clothing on the Champs d'Elysee, no trekking shoes in Piazza San Marco, no thick clinkers on the ears and no dangling camera bags around the neck. Jeans and T-shirt are enough to look like a normal local and to deceive pickpockets accordingly. Pay attention to handbags: it is best to choose one with sturdier (i.e., less easy to cut through) straps and always wear on the side facing away from the road. Money and other valuables can be easily hidden in empty sunscreen bottles. Supposedly full diapers are also very well suited for this. Of course, especially when traveling with a child, but also otherwise. The number of stolen full diapers worldwide is infinitesimal low. No matter if a child was sighted nearby or not. (These statistics I have just come up with, but it should first come and refute one!) Never use multiple credit and debit cards. Our tip currently is Revolut because the card has multiple currencies. Duct Tape is the traveler's best friend. Already knew MacGyver and is known to be our role model when it comes to DIY survival tricks. Tucts, shoes, sails, eyewear, backpacks, clothing, cars, bicycle tires, wallets and caps have all been patched with duct tape. In extreme situations, Duct Tape can even hold wounds together, but then it really has to be an extreme situation. Outbreak of a super volcano, approaching doomsday or something. The most useful and versatile garment for every traveler is ... the scarf. Not the old wool thing, which knit you Oma Christmas 1982 under the tree, but rather the light but stable scarf, which can also act as a sarong. With such a scarf you can warm yourself, dry, lying on the beach, protect from the sun, connect, clothe, make a backpack and so much more. And best of all, these things fit into any hand luggage and take virtually no space. Clear benefit advantage! On the way you like to lose his stuff. Or he gets stolen. Sometimes it's just not possible to avoid it. All the smarter, if you have taken photos of all-important documents before the journey and stored in his Dropbox, in the email mailbox or any other cloud solution. By the way: who regularly uploads his iPhone photos to the cloud (or lets them upload automatically) does not lose them when the iPhone is stolen. These cute little hotel soaps can be put in the dirty laundry bag before flying back home. This prevents the suitcase from smelling like the unventilated room of a teenager on arrival. Always, but always, you should pack two-three extra underpants in your hand luggage. No matter how long the journey is and no matter how much confidence you have in the luggage handling of the airline. Oh well, four-five pants. Do not take up much space and calm down tremendously when you're the last one on the baggage belt. On the plane it is best to wear a coat with deep pockets. Since then you can stow all the necessities on the go (Kindle, smartphone, headphones, earplugs, bubble gum, cuddly socks, snacks ...) and does not have to constantly dig in your hand luggage. In addition, you do not have to stow the coat in a suitcase - the things sometimes take away space properly.